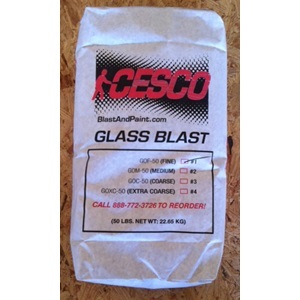 Glass Blast, crushed glass, is used for a range of surface preparation applications. Made from 100% post-consumer recycled glass, GlassBlast is available for a variety of applications, including coatings removal from structural steel. Available grades in Fine, Medium, Coarse and X-Coarse. 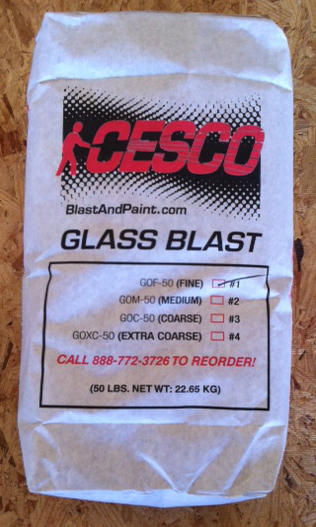 CESCO ships anywhere - anytime !